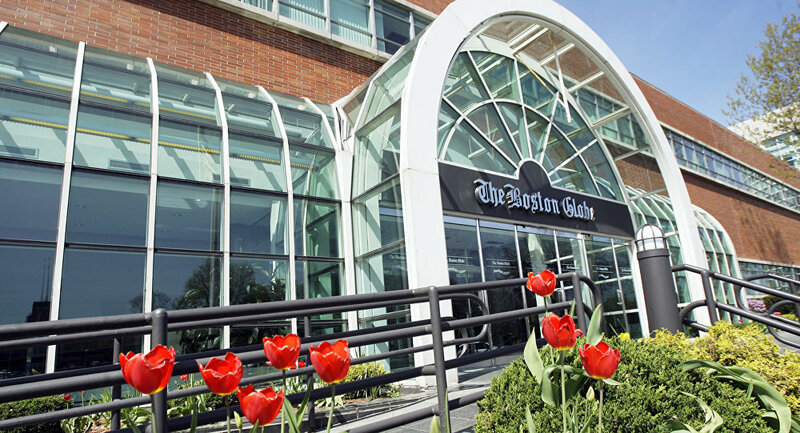 WASHINGTON (Sputnik) - The Boston Globe has received a bomb threat after President Donald Trump tweeted that the newspaper was in collusion with other newspapers, prompting Boston Globe's management to boost security at the newspaper’s headquarters, the US media reported. Local authorities said they believe the threat was nor serious, but the FBI has launched an investigation into the incident, Boston 7 News reported on Thursday evening. The newspaper was threatened shortly after President Donald Trump in a Twitter message again criticized the mainstream media for reporting fake news. Earlier on Thursday, more than 300 newsrooms across the United States in a coordinated effort published a series of editorials about the freedom of the press and the constant attacks on the media by the Trump administration. Trump took on Twitter his dissatisfaction with the Boston Globe reporting and said the newspaper "is in collusion" with other papers. He wrote how the Boston Globe was sold to The New York Times and then sold by the New York Times "for 1 dollar." 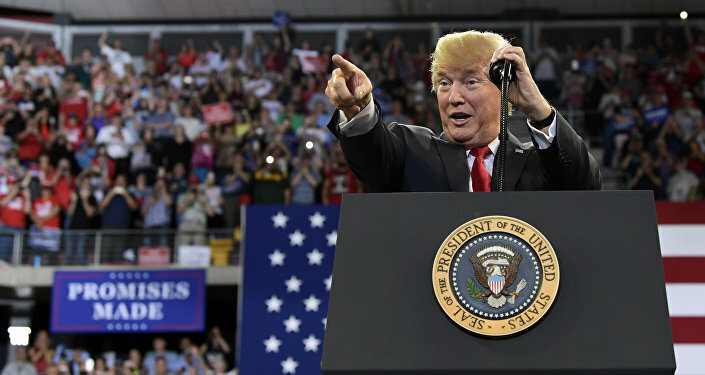 Trump has criticized the corporate-owned media for bias in its coverage to prevent him to become president as well as fake news and outright lies to undermine his presidency, saying the media is the enemy of the American people.